Gorgeous 3 bed, 2 bath home w/ off-street parking! Nicely updated from top to bottom! Beautiful kitchen w/ stainless steel appliances & ceramic tile! Spacious master w/ beautiful adjoining luxury master bath! New flooring & freshly painted throughout! 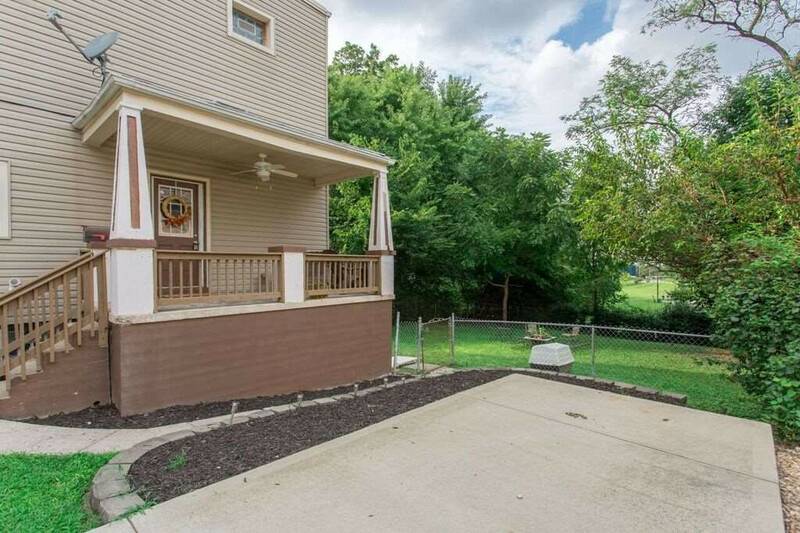 Flat, fenced & private yard w/ firepit. Extended driveway provides plenty of off-street parking!